A North Carolina man wanted for murder was taken into custody by state troopers and local police in New Haven on Tuesday, Sept. 11, 2018. Jamahn Johnson, 46, of Clinton, N.C., was charged as a fugitive from justice and is being held without bond. 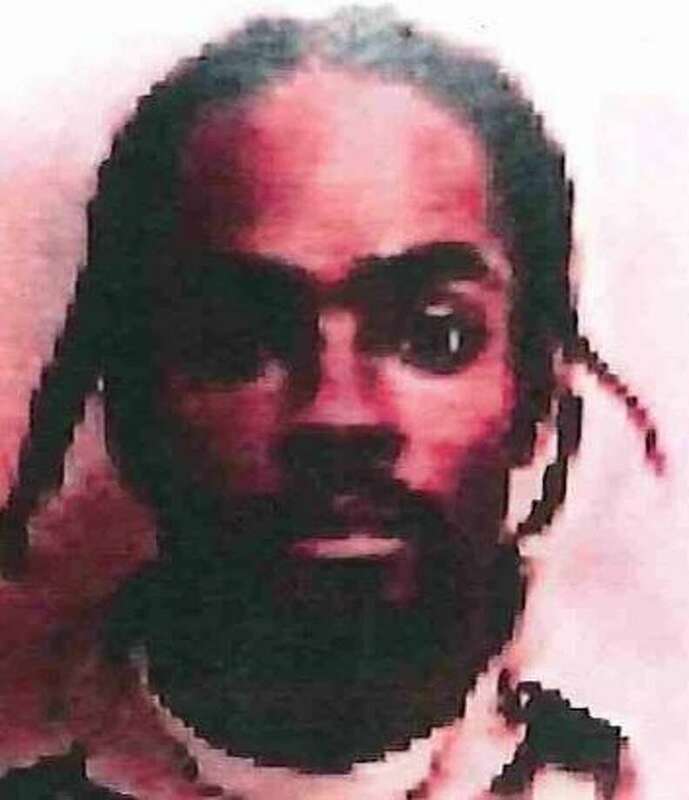 A North Carolina man wanted for murder, was taken into custody by state troopers and local police in New Haven on Tuesday. Jamahn Johnson, 46, of Clinton, N.C., was charged as a fugitive from justice and is being held without bond. Johnson was wanted for first-degree murder and assault with a deadly weapon for the slaying that happened in Clinton, N.C. on Sept. 4. Secret Service agents and the New Haven Police Department developed information that Johnson was in the area of Sherman Parkway and Willis Street in New Haven. Through surveillance, Johnson was observed on foot in the same area and was taken into custody without incident Tuesday afternoon. He will be arraigned in New Haven Superior Court on Wednesday.